Rank: Private; Service Number: 18050. Regiment: Royal Scots Fusiliers, 8th Battalion. 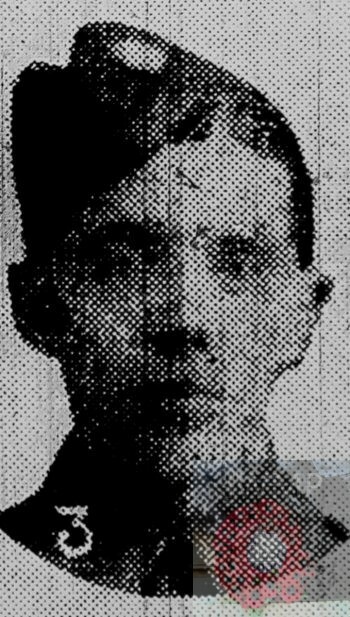 Formerly: Private, 10602, Royal Scots Fusiliers, 2nd Battalion. Brother to ERNEST WALTER CHARLES MANN & GEORGE DAVID MANN. Albert was 9 years old. He was living with his parents & siblings. Albert Mann, 43, a Labourer – Saw Mill, born Woodbridge, Suffolk. Ellen Mann (nee Giles), 41, born Bramford, Suffolk. 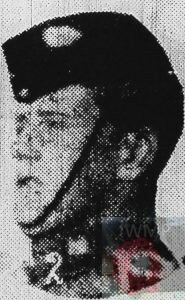 George David Mann, 17, a Labourer – Saw Mill, born Ipswich. Annie Ellen Mann, 11, born Ipswich. Stanley Valentine Mann, 6, born Ipswich. Albert was 18 years old, a Soldier ranked a Private, for the Suffolk Regiment, 3rd Battalion, Special Reservists. Soldiers’ Effects to Ellen Mann – mother. Albert is remembered on the Ransomes, Sims & Jefferies, Orwell Works, war memorial. Now sited at The Museum of East Anglian Life, Stowmarket, Suffolk. Mr. Albert Mann, Rosebery Road, Ipswich, has just received official information that his son, Prvt. 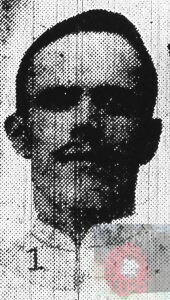 Albert E. Mann, Royal Scots Fusiliers, who had been reported as missing was killed in action at Salonika. This is the third son Mr. Mann has lost since the outbreak of the war. 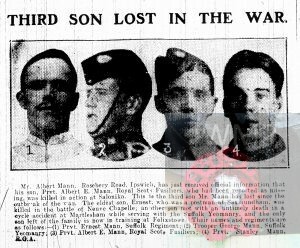 the eldest son, Ernest, who was a postman at Saxmundham, was killed in the battle of Neuve Chapelle; another son meet with an untimely death in a cycle accident at Martlesham while serving with the Suffolk Yeomanry, and the only son left of the family is now training at Felixstowe. Their names and regiments are as follows:- (1) Prvt. Ernest Mann, Suffolk Regiment; (2) Trooper George Mann, Suffolk Yeomanry; (3) Prvt. Albert E. Mann, Royal Scots Fusiliers; (4) Stanley Mann, R.G.A.